SPIRIT programming is supported by key pillars for daily success including preferences, strengths, passions and family. The story hasn’t ended! Resident and family members join a vibrant and supportive community, excited to write the next chapter. Life at Atlas Senior Living memory care communities begins with each resident’s life story. Residents and family members provide detailed information to develop a comprehensive history of family, work, pastimes and passions including photos, drawings, maps, and more. Each resident’s life information will form a book to be kept in the apartment home. Books are accessible to residents, family, guests and associates, forming the foundation for person-centered daily programming. Resident’s, family, friends and associates will write the next chapters, adding new experiences to the resident’s life story. Resident preferences are included in daily life at Atlas Senior Living. Residents are encouraged to engage in life on their terms. Associates embrace the current strengths and abilities of each resident, promoting independence in all daily activities. Detail is taken to ensure residents’ current abilities are engaged. Person-centered programming celebrates each individual resident’s enthusiasm and excitement for past interests. Residents are also introduced to new past times, embracing their freedom of choice. Programming is meaningful, promoting positive experiences and socialization. Family is at the heart of Atlas Senior Living. 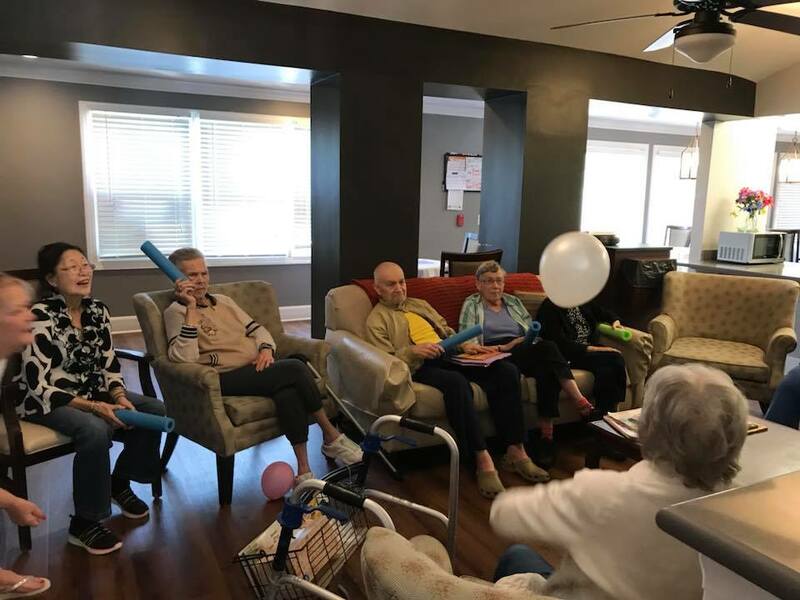 Communication, participation and teamwork join together to embrace the journey, celebrating the smallest successes and consistently customizing services to ensure our memory care residents function at their highest possible level. Our door is always open to you! 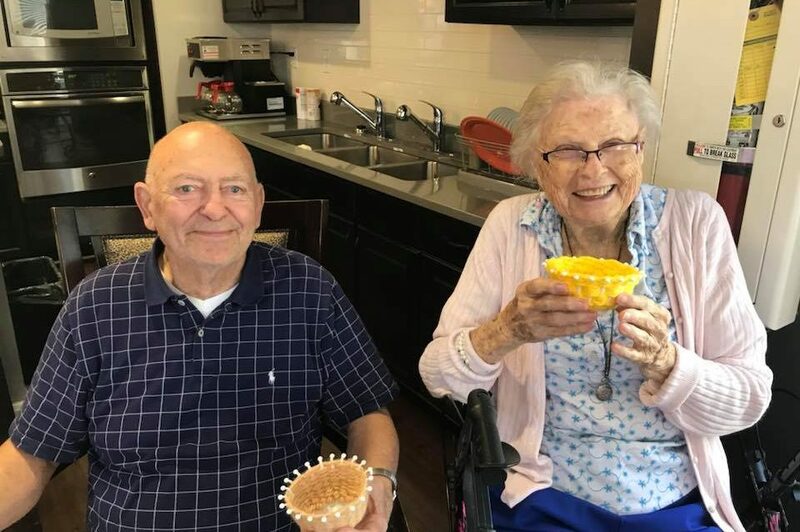 SPIRIT at Atlas Senior Living is brought to life by well-trained teams of caring, compassionate associates and managers with a culture of caring. All Atlas Senior Living associates receive classroom education on the aging process. In addition to this training, associates serving residents in Assisted Living, Personal Care, and Memory Care receive online training through the Alzheimer’s Association as well as individual certification through the Alzheimer’s Association, recognizing knowledge of quality dementia care practices. Our gift is to service this amazing generation of people through respect and kindness. 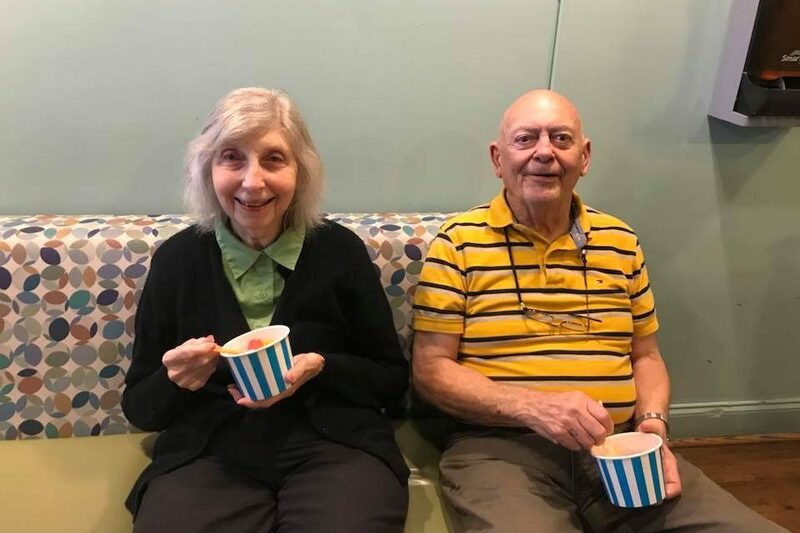 We take joy in sharing our lives with Atlas Senior Living residents in their home. To learn more about our SPIRIT programming or to see a sample daily schedule, visit the Atlas Senior Living Memory Care closest to you.